The Rendez-Vous de la Matière, is an event conceived for professionals of the fields of architecture, interior design and design. 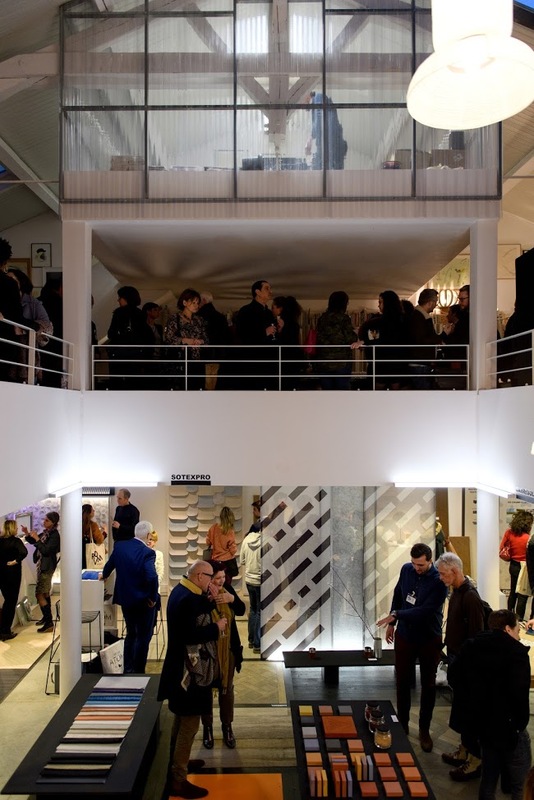 Whether you are a DPLG architect, an interior designer, a designer, an engineering consultant, or simply a professional looking for new materials solutions, the Rendez-vous de la Matiere is the professional fair trade for you ! You will be able to discover a unique scenography which will present creative solutions for innovating materials offered by indutrials in the intimate setting of an urban loft in the heart of Paris. You will meet there actors of the sector which will enrich your knowledge in the creative, technic, and economic potential of materials. To polish your documentation, a special issue of ArchiSTORM fully dedicated to the Rendez-vous de la Matière will be offer to each visitor. Conferences and books presentation cycle animated by expert and journalists are also taking place during the 2 days of rendez-vous. 94% of the 4th edition visitors’ thought the Rendez-Vous de la Matiere was very interesting and pleasant, 97% had exchanges with the exhibitors, 98% are willing to prescribed the exposed products and 83% have enriched their knowledges of presented materials and their use. Tuesday 19th and Wednesday 20th of March 2019, from 10am to 7pm. Tuesday 19th of March, a cocktail party is organized starting at 7pm, on invitation only.